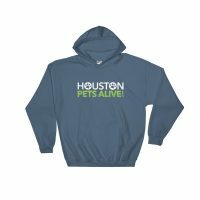 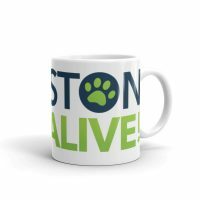 Harvey Rescue Squad T-Shirt - Houston Pets Alive! 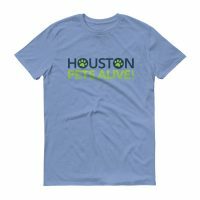 This t-shirt features the Houston Pets Alive logo on the front and “Harvey Rescue Squad” on the back. 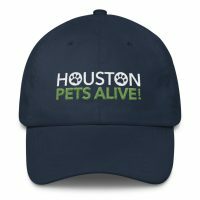 This is to commemorate all of the amazing people who helped save hundreds of lives after Hurricane Harvey. 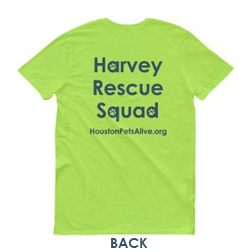 Be the first to review “Harvey Rescue Squad T-Shirt” Click here to cancel reply.